The Organization of Human Rights and Democracy Activists in Iran reports that Mr. Mohammad Sawmeni, a supporter and relative of Mr. Kazemeini-Boroujerdi passed away on July 12th, at age 74. 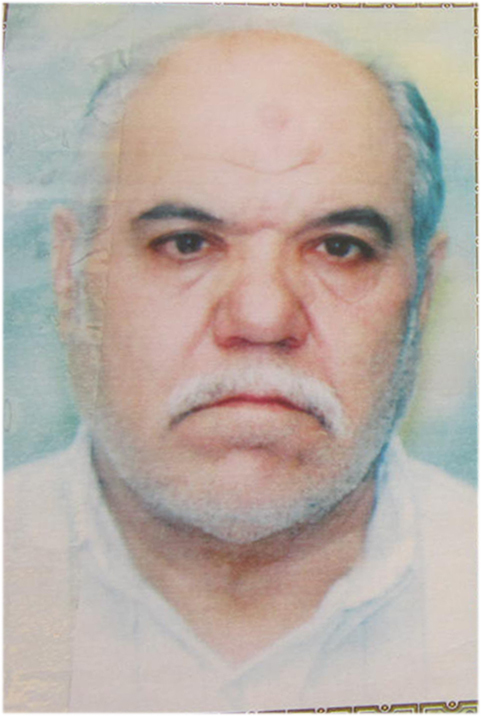 He was the father of Mr. Kazemeini-Boroujerdi’s daughter-in-law. Due to his family relation to Boroujerdi, he had, over the years, been summoned to the special clerical tribunal for interrogation during which time, he was repeatedly threatened. He had also been arrested, though released, by putting his property as bail bond. The Organization of Human Rights and Democracy Activists in Iran while offering its condolences to the remaining family members, calls upon the United Nations High Commission on Human Rights to organize an investigative committee to look into the vicious and suspicious murder in the prisons (of Iran) and throughout our country in general. We also ask that charges of crimes against humanity be brought against Ali Khamenei and every member of his accomplice clerical faction such as Sadegh Larijani (head of the Islamic judiciary).